The high school season in the state of Wisconsin is right around the corner as tryouts and practices begin for the boy’s teams next week. Here’s quick look at ten impact players on preseason favorites who will likely make the difference on who is hoisting the gold ball in March. 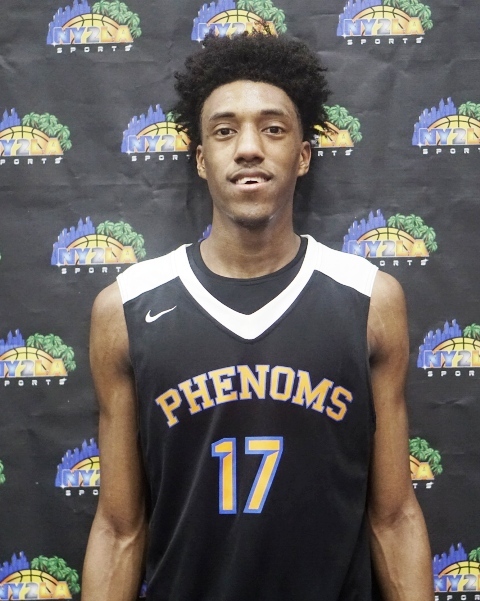 The top sophomore in the country and one of the top overall prospects nationally regardless of class, Baldwin has the ability to put Sussex Hamilton on his back at times with his versatility, size, and skill. Last March they got on a run and Baldwin delivered some stellar performances in the process. A year older with a supporting cast that has size, skill, etc. Sussex Hamilton goes into the season as arguable the team to beat at the Division 1 level. If Baldwin is playing at his best consistently it will be very tough to beat them come March. While Nobal Days is the higher regarded prospects, Park’s fortunes will lie in the supporting cast this season and Canady is the x-factor type role whose overall floor production game in and game out will be big in determining the outcome. 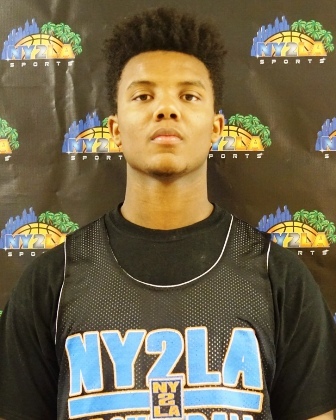 Canady is a slashing athletic guard who can defend and has the ability to fill the box score. If he plays to his best with consistency Park will be very tough this season. A couple years ago Central captured the Division 2 state title beyond the solid play of both Davis twins, Terrance Thompson, etc. Last year Central didn’t hoist the gold ball but they’re definitely in the conversation once again this year. While Thompson should deliver consistent double double efforts and twin brother Jordan will serve as another solid role piece for Central, the play of Jonathan will be key to determining their fortunes. When they need a big basket or a big play he will be called upon to deliver it and if he plays to his best with consistency Central has a legitimate chance to hoist the gold ball in March. 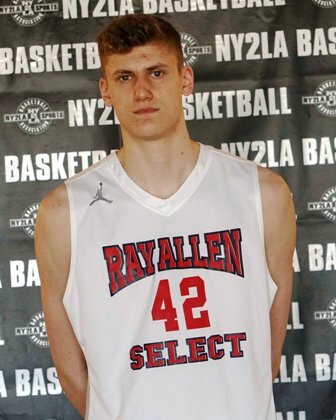 The Northern Kentucky commit already has one state championship and they will once again challenge for the title behind the strong play of their senior leader. 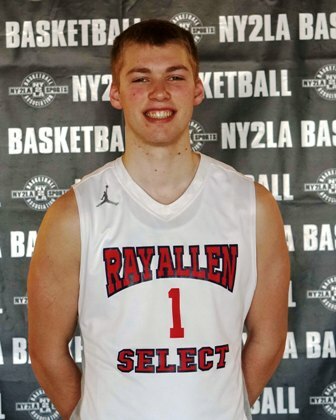 Domask is skilled, instinctive, and tough and his ability to fill the box score and get a big basket when it matters will be critical to Waupun’s fortunes come February and March. A highly underappreciated talent who just knows how to play, Domask at his best this season mean’s another state championship is possible for the Warriors from Waupun. All eyes will be on the Division 2 games this season and Foster is one reason why. 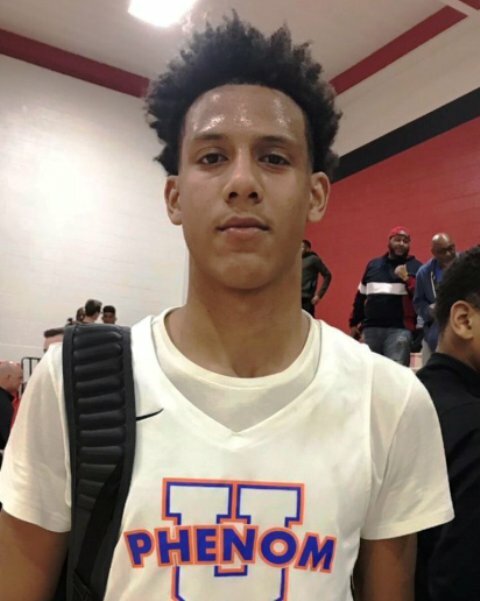 Regarded as a top 5 prospect nationally for the 2021 class, the talented sophomore is a high major impact talent wise size, power, athleticism, and skill who poses matchup problems for any team he lines up against. Last year they were a missed shot at the buzzer from capturing the state title and this year the Purgolders are primed to make another run. For anyone to beat Washington they’ll have to find a way to matchup with Foster who’s an electric talent. A top 5 prospect nationally for his class, Johnson is a locomotive in the open court and a tough cover for opposing teams. His passing ability is advanced and he’s athletic, explosive, and skilled across the board. A matchup nightmare like a few others on this board, Johnson has triple double potential whenever he takes the court so his ability to make others better is as good a weapon as is his ability to drop 30. Together with Sibley (see below) Johnson forms a talented duo that presents a lot of problems for opposing teams. They will challenge for the Division 2 state championship along with Milwaukee Washington, La Crosse Central, etc. Loaded with quality guard play in senior duo Cole Nau and Gage Malensek, Brookfield’s Central’s fortunes could very well rest on the play of their sophomore duo of Ben Nau and David Joplin. While Nau feeds into the stellar guard narrative for Central, the play of Joplin then becomes critical to their big picture outcome in February and March. If he can bring his athleticism, versatility, and double double type matchup problems to the court with consistency it will make teams have to account for him each game opening up the floor more for the guards and providing necessary balance with consistency. His play will be critical for Central this season. 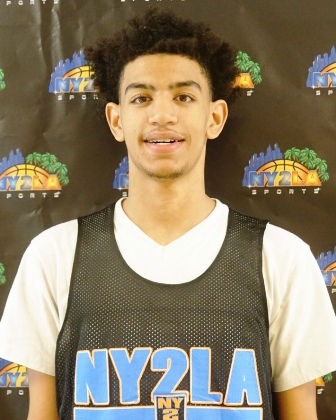 A highly skilled and tough talent with the ability to score at multiple levels, Long is a problem cover for most teams as he can score in bunches both inside and out. His instincts, length, size, and feel combined with his old school ability to finish at the mid-range level give Washington a powerful 1-2 combo along with Foster (See above). A jumper away from the state title last season, Long has to be accounted for in any game plan as he’s one of the most prolific scorers in the state. A multi-dimensional problem for opposing teams, Sibley brings athleticism, skill, and versatility to the hardwood. He can defend multiple positions and offensively he can finish in transition and half court sets at each level. Paired with Johnson (see above) and a strong sophomore group Sibley is a matchup problem whose ability to bring double double performances and play above the rim is in some respects unmatched by opposing teams. The consistency of his play on both ends will be critical and a huge factor in Nicolet’s fortunes this season. Last year we felt West was a team to beat and they stumbled early and never really recovered. This year they again head into the season as one of the top teams in the Division 1 level and a big reason why is the development of this talented senior. A talented big with a number of Division 1 offers, Skogman can score inside and out and he brings the size problem for opposing teams that few can counter or defend. If he’s at his best this season with consistency the role players for West will be able to do more as Skogman will have to be accounted for most likely with zone defenses opening up the perimeter for the guards to rip the nets. For Waukesha West to capture a state title Skogman will have to step up big in the same fashion that Ben Mills did a few years back for Arrowhead.